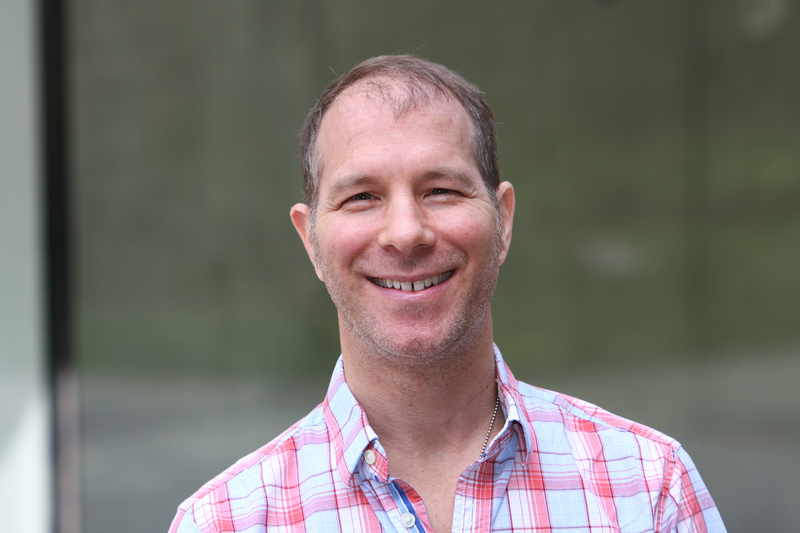 Dr. Jon Novick, MD CM - Career Exploration Lead Exciting changes have come to the Enriching Educational Experiences (EEE) Program for U of T medical students. The program continues to provide students with opportunities for self-directed clinical placements that focus primarily on early career exploration and help you behaviorally explore different practice settings, specialties and contexts. Beginning with the 2T0 class, the EEE Program will be situated within the formal curriculum as part of the larger Integrated Clinical Experiences (ICE) Component. For all other students, Enriching Educational Experiences remain non-curricular. Although the EEE activities undertaken by U of T medical students in the 1T9 and 1T8 classes are not considered part of the formal curriculum, they remain very important for career exploration and development. EEE activities typically involve one or several ½ day placements during which you observe and selectively engage in delegated and graded responsibilities commensurate with your level of experience and knowledge and at your supervisor's discretion. Please see the Supervisor-Student Guidelines (PDF) for additional information.